The retrospective of work by Lucrecia Martel at the Film Society of Lincoln Center will be the first of many around the country and abroad in the coming weeks, so we’ll take a closer look in a separate entry on Wednesday. When Bong Joon-Ho’s Okja and Noah Baumbach’s The Meyerowitz Stories: New and Selected premiered in Competition last year, French filmmakers and unions kicked up a storm and, as THR’s Rhonda Richford reports, “the festival has changed the rules to require theatrical release in France.” General Delegate Thierry Frémaux told the French magazine Le film français that “when we selected these two films, I thought I could convince Netflix to release them in cinemas. I was presumptuous, they refused.” Hence, this year’s ban. “With the fest director putting the final touches on the schedule that will be unveiled next week, the situation at the moment is considered delicate, with conversations taking part between the festival and the streaming service in an effort to resolve the impasse,” write Kilday and Masters. New York. 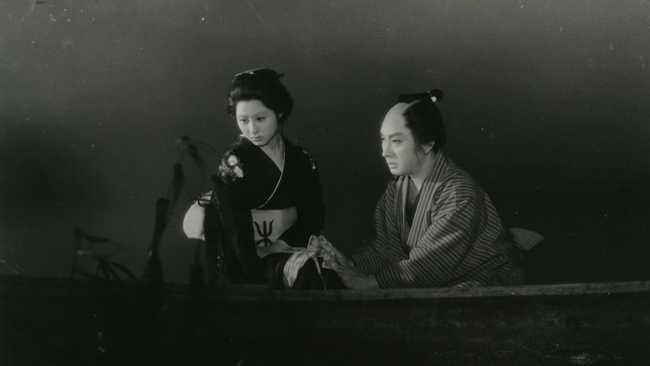 Kenji Mizoguchi “is the rare artist whose career boasts peak after peak, but the new 4K restoration and re-release of Sansho the Bailiff, alongside A Story from Chikamatsu [image above] (both from 1954), may almost be too much to handle,” writes Jaime N. Christley for the Village Voice. “To give you an idea, imagine if Stanley Kubrick released a second movie in 1975, within a few months of Barry Lyndon, and it also happened to be pretty terrific.” Both are screening at Film Forum through Thursday. 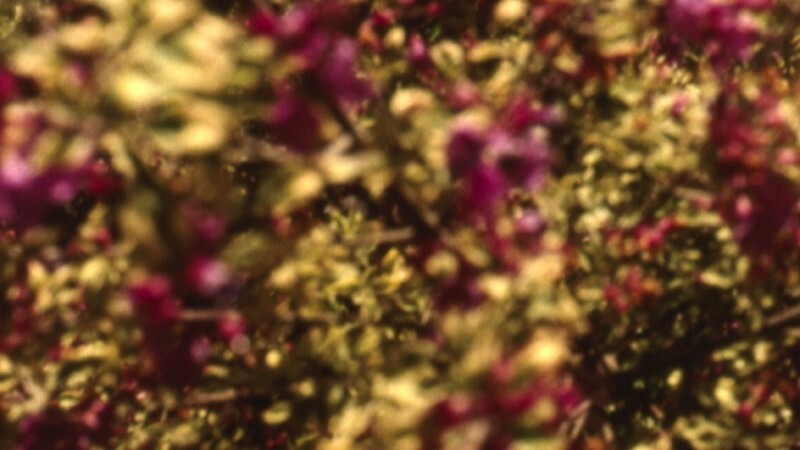 Two programs of films by Stan Brakhage, Metaphors on Vision and Selected Songs, will screen on two consecutive nights, Friday and Saturday, at the Billy Wilder Theater. Chicago. This week’s Cine-List features Alexandra Ensign on Peter Bogdanovich’s What’s Up, Doc? 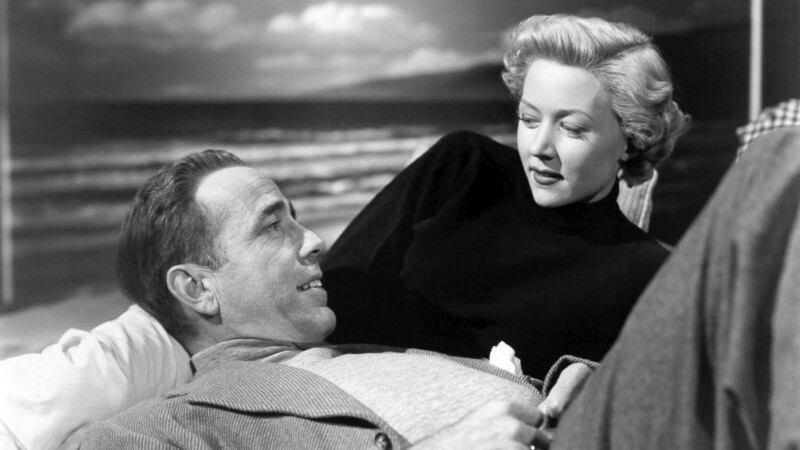 (1972), screening Wednesday at the Northbrook Public Library, Kyle Cubr on Edgar G. Ulmer’s The Man from Planet X (1951), presented tomorrow by the Chicago Film Society, and more. Plus the new Cine-Cast has contributors discussing highlights from this month’s calendar (60’00”). On Friday, the Film Studies Center and Channels: A Quarterly Film Series present a free screening of two 3D films by Blake Williams, Red Capriccio (2014) and PROTOTYPE (2017). Denver. “Since 2011, Women+Film has celebrated women both in front and behind the camera, and this year’s festival is back to ring the bell,” writes Michael J. Casey for the Boulder Weekly. “From the opening night documentary, RBG, about the famed Supreme Court Justice Ruth Bader Ginsburg, to the ethereal closing night film, The Sounding, and everything in between, Women+Film is an essential festival for Centennial state moviegoers.” From Tuesday through Sunday. Boulder. Casey will be moderating this year’s Ebert Interruptus during the Conference on World Affairs running from today through Friday. “For those who haven’t been to an Ebert Interruptus, it’s a pretty simple format,” Casey explains. “On Monday, we’ll watch [George Miller’s] Mad Max: Fury Road  without stopping and then on Tuesday, Wednesday, and Thursday, we’ll watch the movie again, only this time we’ll go through it shot-by-shot, talking about whatever comes to mind.” Filmspotting’s Josh Larsen will be hosting. And then on Friday, Pixar’s Danielle Feinberg will talk about how she and her team lit Lee Unkrich’s Coco (2017). Toronto. “Focusing on local, national and international contemporary moving image culture, Images Festival continues to present vanguard projects across cinematic, exhibition and live platforms.” The thirty-first edition opens Thursday and runs through April 20. That trailer, by the way, was made by Basma Alsharif and Nour Mobarak. Paris. The Cinémathèque française’s Rainer Werner Fassbinder retrospective opens on Wednesday and runs through May 16. 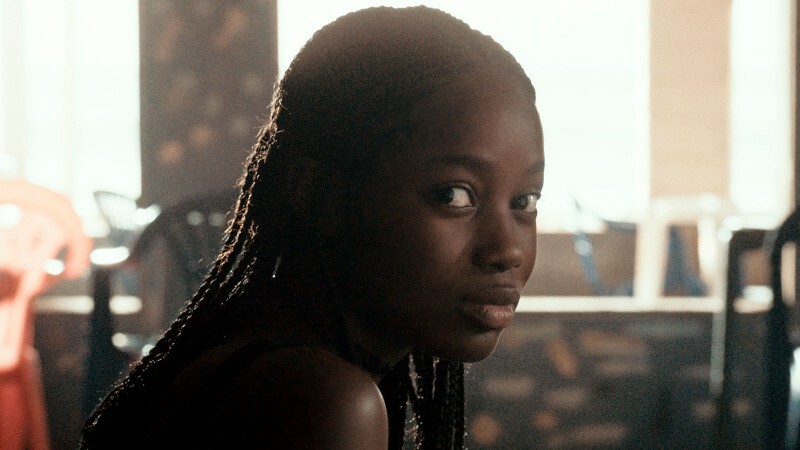 La Berlinale à Paris, a selection of films that screened in the Forum and Panorama sections of this year’s festival in Berlin, will happen from Wednesday through Friday and then from April 24 through 27. Berlin. Both Achtung Berlin and ALFILM, the ninth Arab Film Festival Berlin, open on Wednesday and run through April 18.